Nordstrom Anniversary Sale: It is finally here! The long awaited day, since last July. I had so much fun shopping the sale this morning and creating all of my guides for the best sellers, fall staples, and everything under $100! I am heading to Dallas this morning to shop the sale in store, and I can not wait to show you all everything over on Instagram. Everything will be available in the LiketoKNOW.it app, and also on my blog! Advice as the sale moves forward: if you think you want something, buy it! Nordstrom has the most generous return policy, and free shipping! If you order something and you do not like it, just simply send it back for free! Nothing stinks as much as a missed opportunity. There is a black studded pair of booties from last years sale, that I still regret not buying! I rounded up the 5 things I think will sell out first, as well as everything I already purchased from the Nordstrom Anniversary Sale! Thank you so much for stopping by, reading my blog, and using my affiliate links! You have no idea how much it means to me, and all of your support to keep this blog going. If you have any questions, please message me! Happy Christmas in July and Happy Shopping! 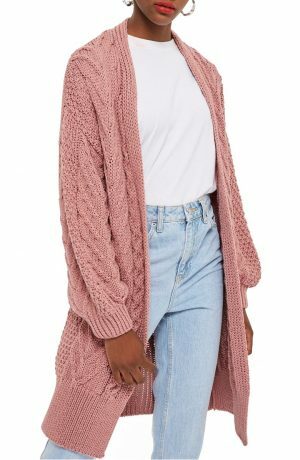 Cardigans are my favorite thing to throw on in the Fall and Winter over a basic, simple top! I love the braided detail with the pink. This cardigan comes in a green, charcoal, and oat. This will be one of the #1 Top Sellers in the Nordstrom Anniversary, so be sure to grab this fast! Over the knee boots are a must in the Fall and Winter. They pair perfectly with skinny denim or a cute dress! 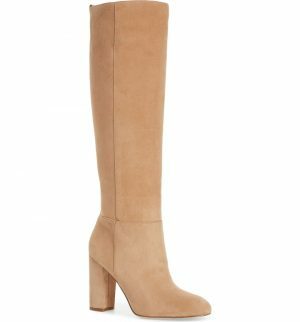 I love the natural color of these over the knee boots, and that they are heeled! They also come in black and red! This sold out SO fast last year. Thankfully I got my hands on theblack, but was never able to get the white! You bet that was the first thing in my cart this year- the white lace trim camisole! This is such a perfect layering piece in the fall with a light cardigan and jeans! It is available in 4 colors- black, white, pink, and green. This fits true to size, I ordered a medium! 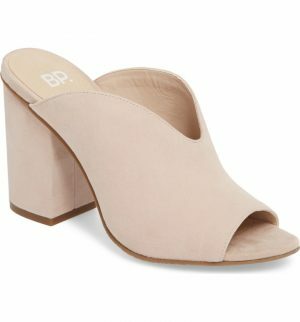 I ordered these mules in blush, and I am so excited! I think they will be perfect for the transition from Summer to Spring with cute dresses. They also come in black, gray, and red! Because these are such a great price, I bet they will sell fast! 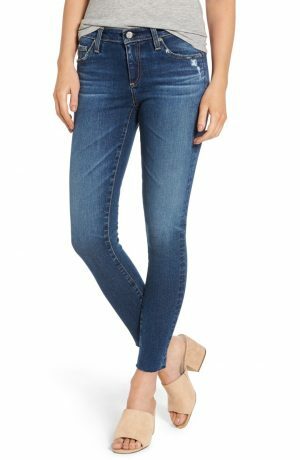 I also purchased these in last years sale, and they have been one of my most worn jeans this year! They truly feel like leggings, and hold their fit throughout the entire day! I was lucky to get my hands on these, because they sold so fast last year! These are definitely a splurge, but so worth it! You can not put a price on a good pair of denim.